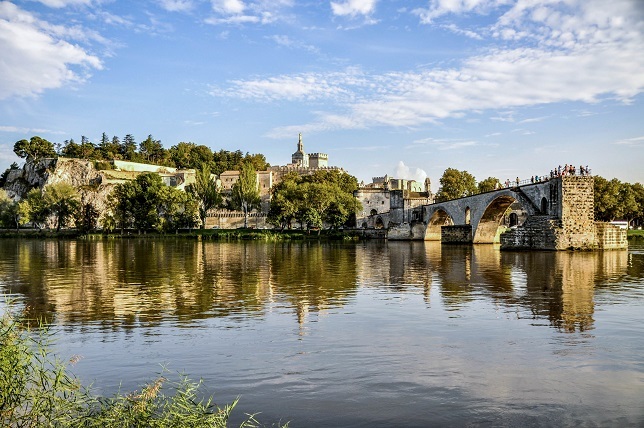 If you are thinking to spend an afternoon in Avignon and would like to know more about this fascinating city, we offer a walking tour that will show you the best of it. 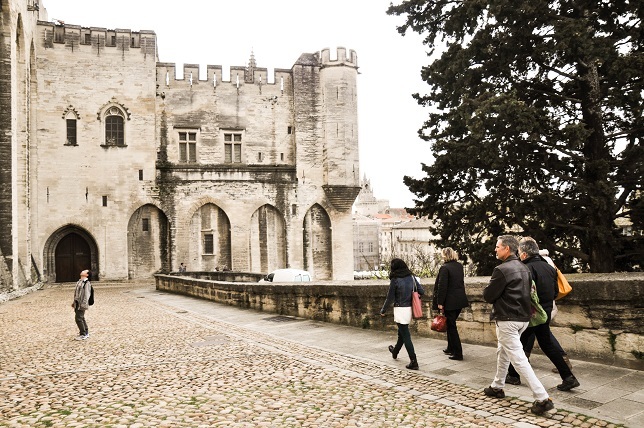 A complete city tour to discover Avignon’s rich past and heritage. On this 2.5h tour that covers most of the city centre we will go both on and off the beaten tracks. 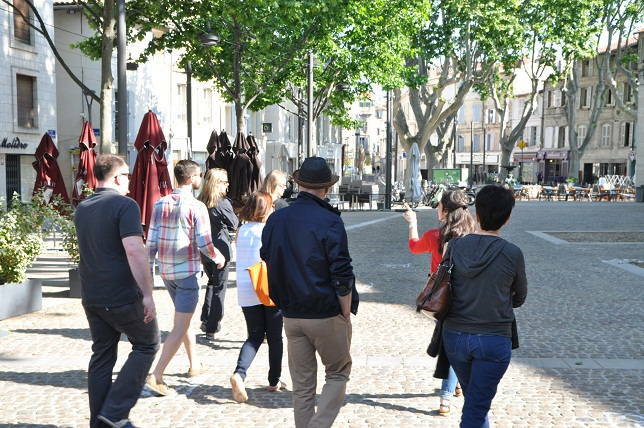 We will first discover the old pedestrian area, with its leafy squares and cobble-stoned streets. Along the way, I will share with you the city’s history, anecdotes and point out places of interest. 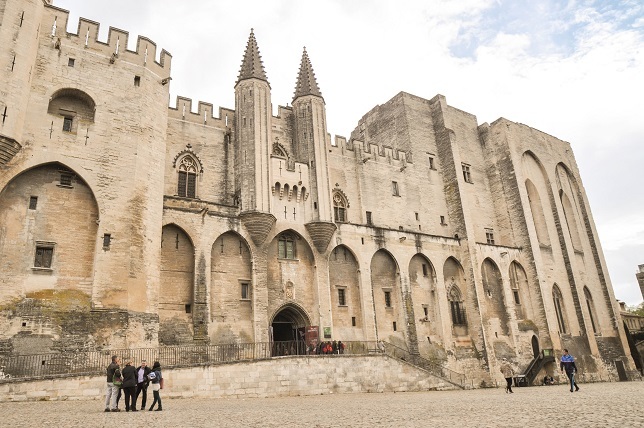 We will then head to the historic centre and walk past Avignon’s most magnificent monument, the Popes Palace. 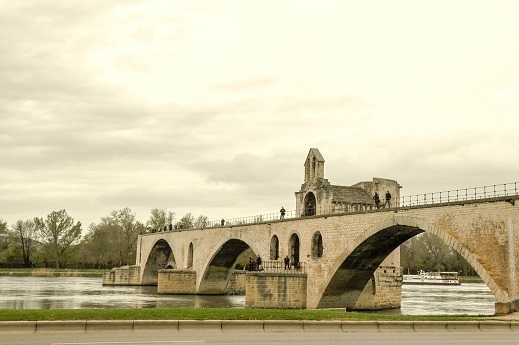 After a walk through the city gardens and medieval walls, we will finish our tour close to the famous Pont d’Avignon. 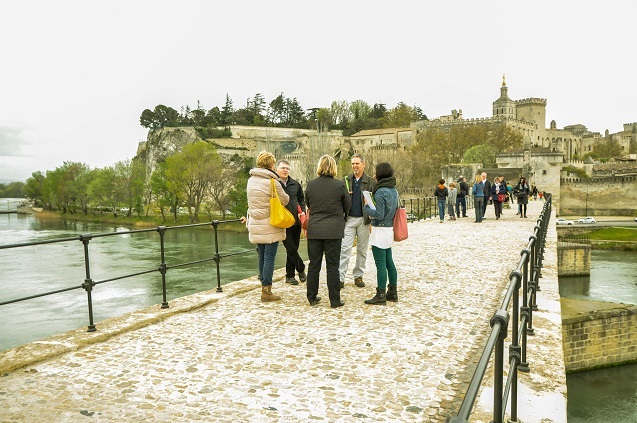 A nice glass of wine and a surprise tasting will be the perfect ending to our city tour. This tour involves climbing stairs and a certain amount of walking, therefore it is not recommended to people with walking difficulties. When: Afternoon, on request only. A minimum of 4 people is needed to run the tour.